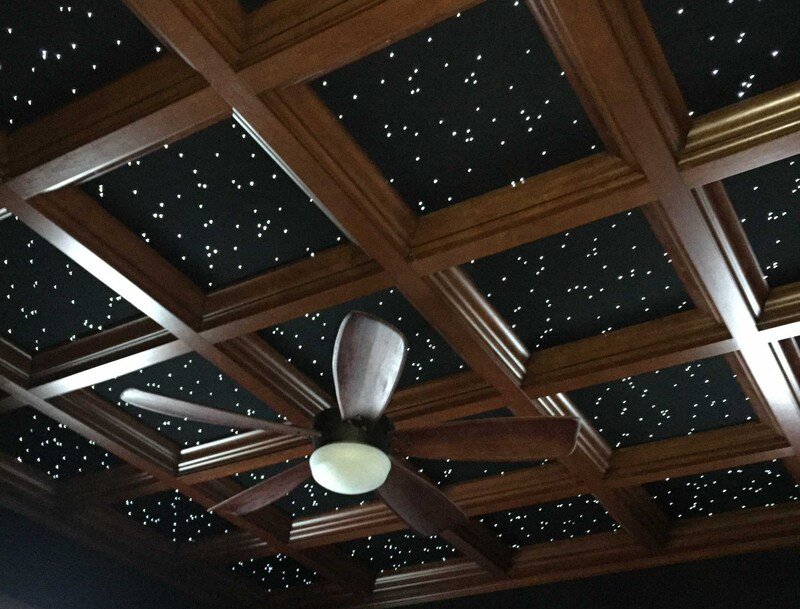 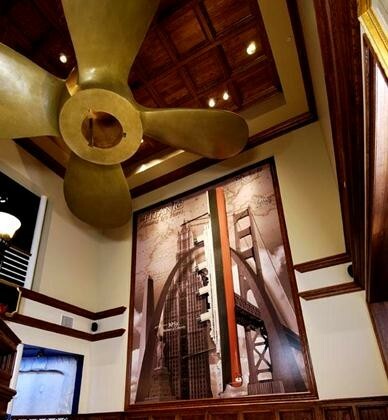 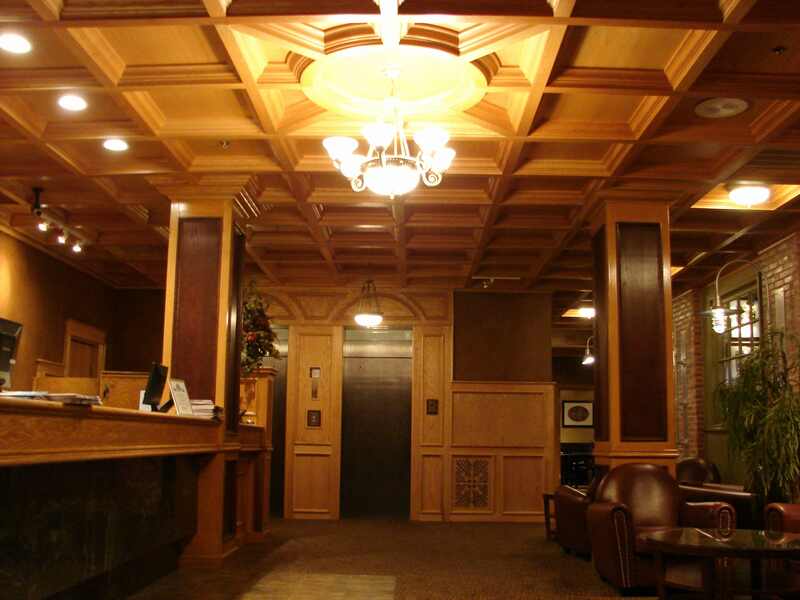 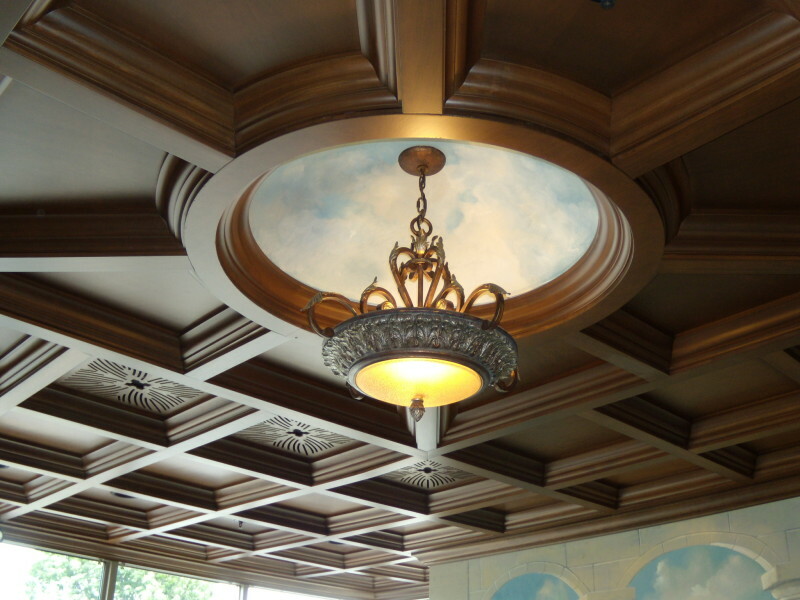 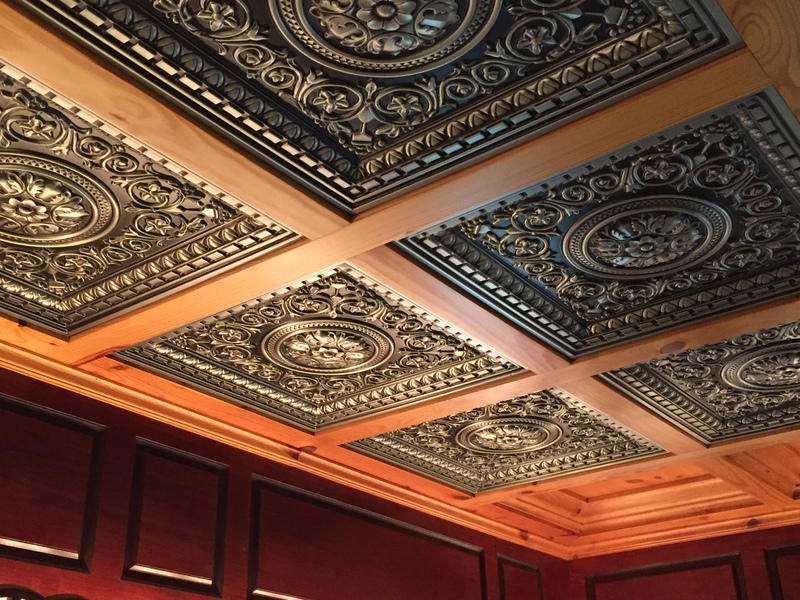 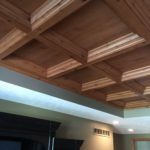 Midwestern Wood Products would like to express sincere gratitude to everyone who has submitted photos of their coffered ceiling projects for us to use in our Photo Gallery! 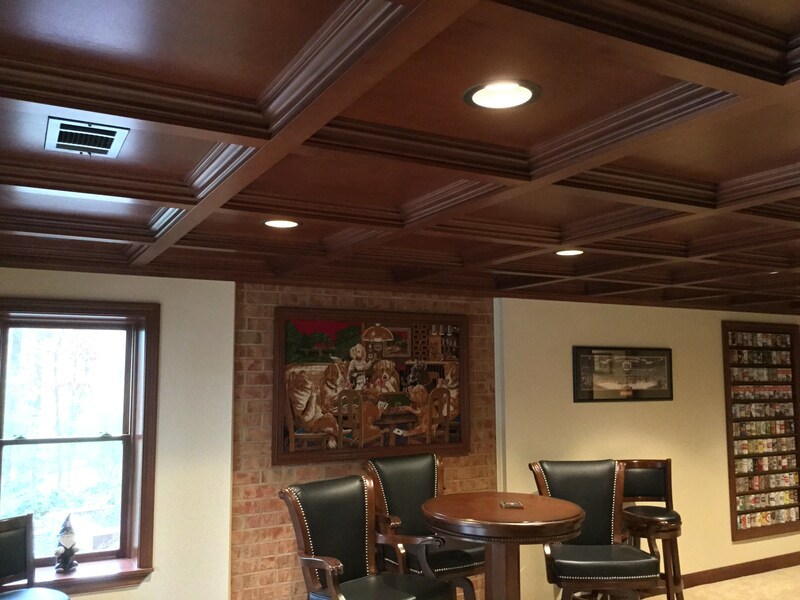 Below is a map showing some of the cities where we have sold our WoodGrid coffered ceilings in the United States and Canada. 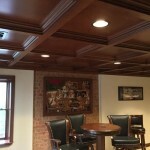 Below that is a map of our coffered ceilings in Illinois. 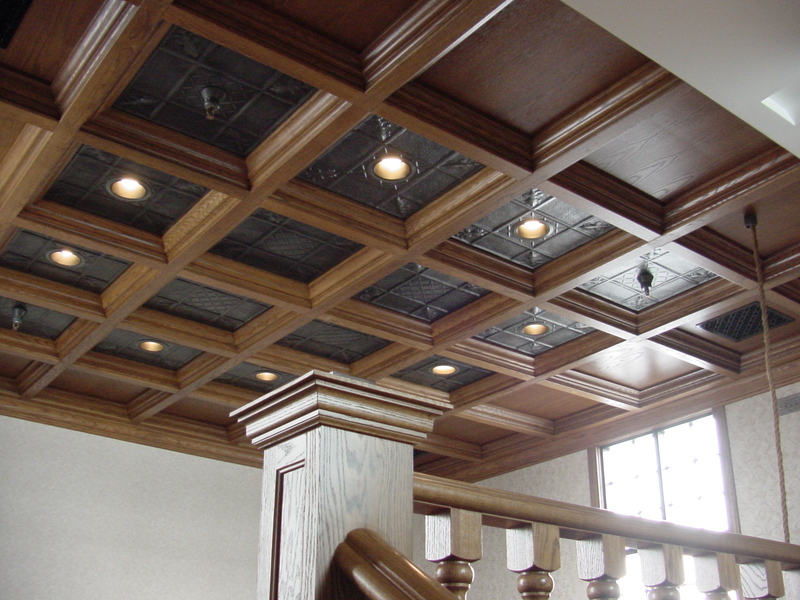 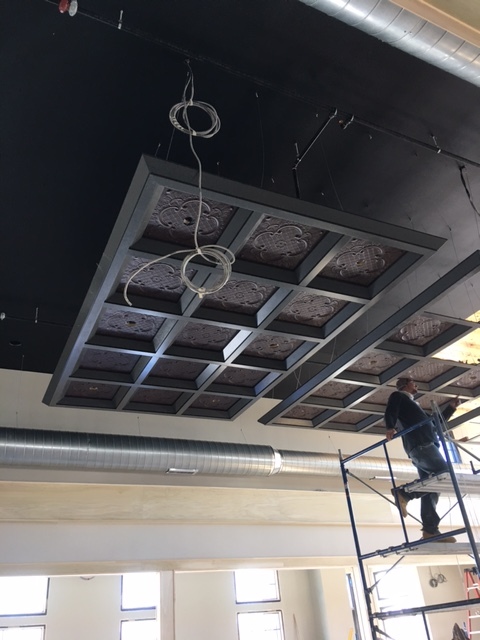 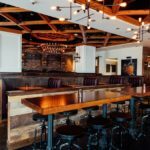 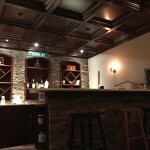 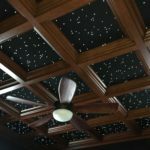 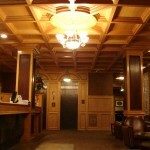 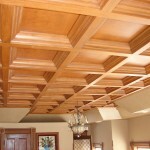 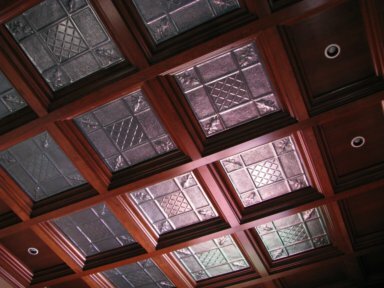 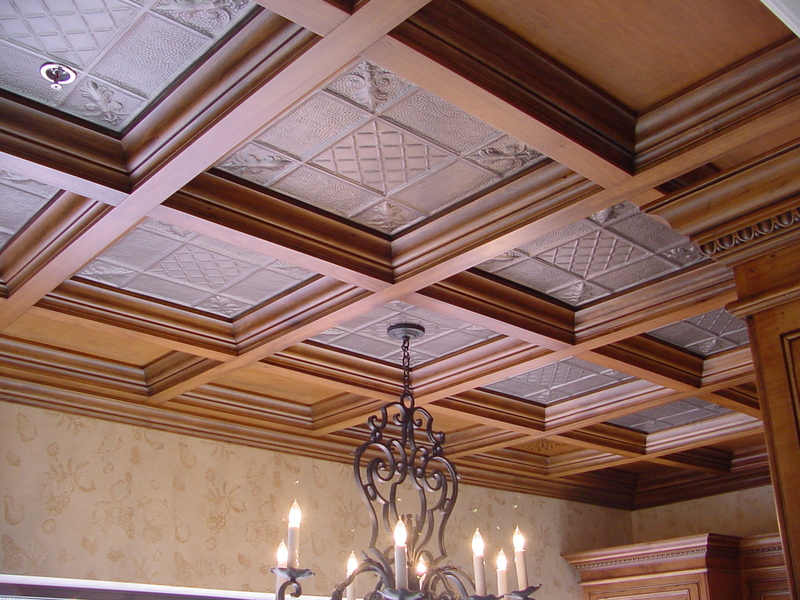 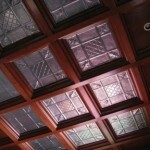 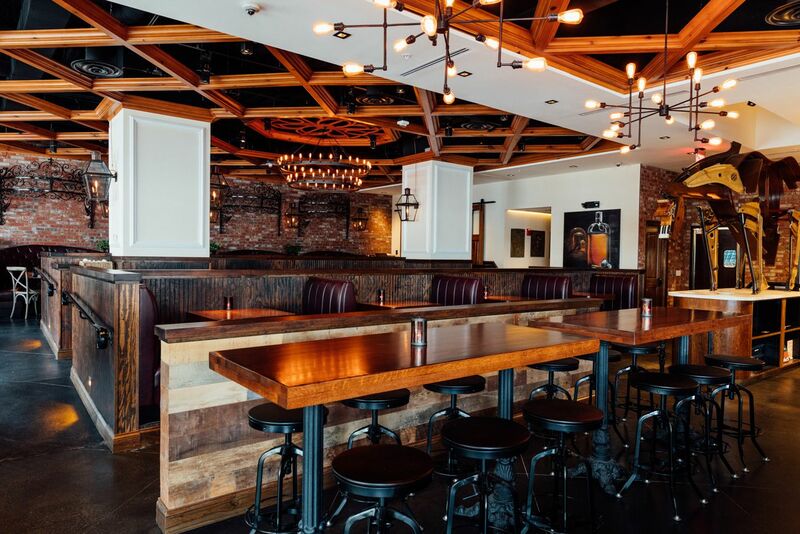 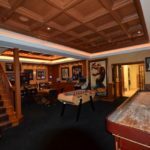 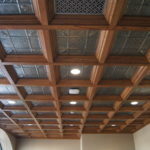 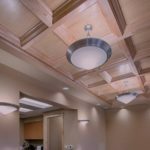 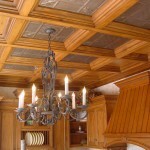 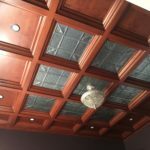 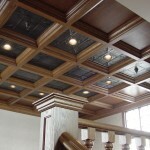 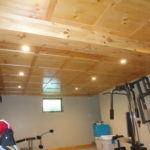 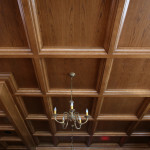 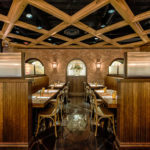 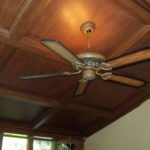 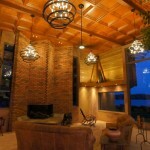 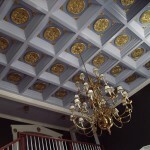 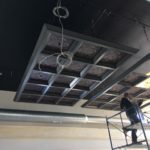 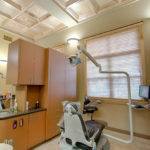 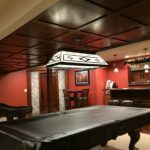 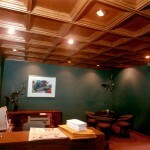 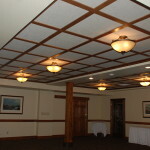 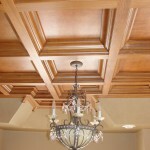 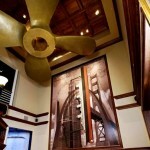 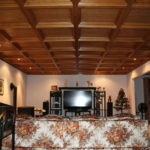 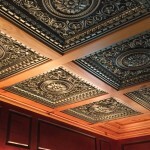 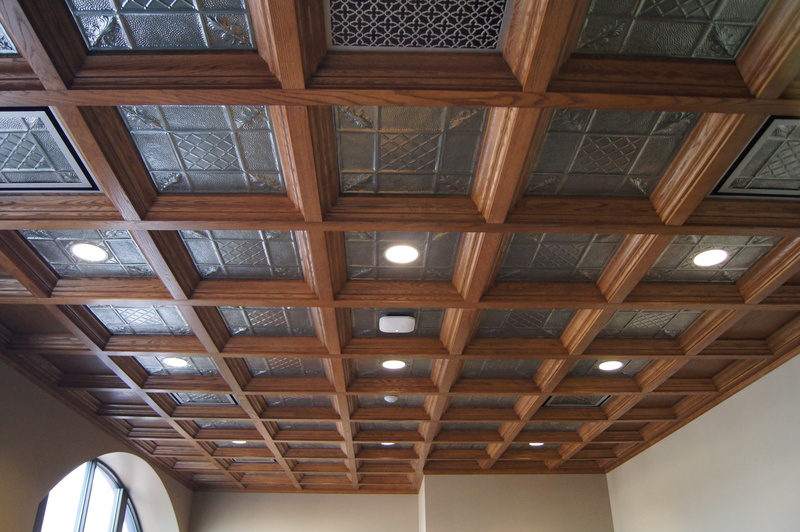 #1: Stained Poplar Wood Coffered Ceiling using the 3″ wide grid with Deep Coffers and Tin Panels (antique pewter finish). 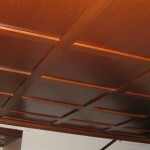 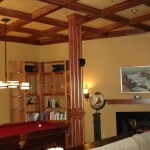 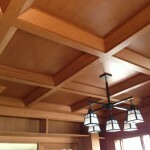 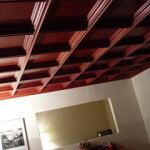 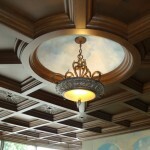 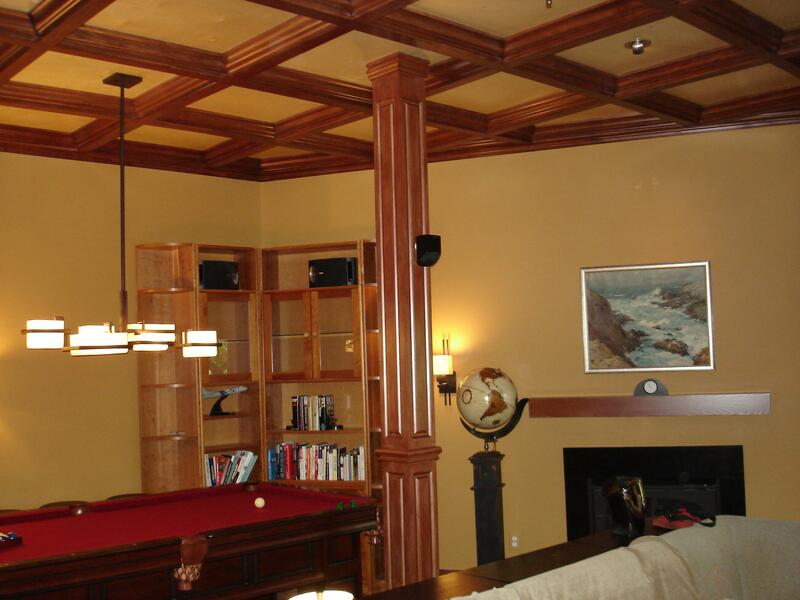 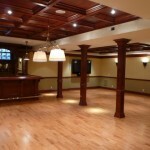 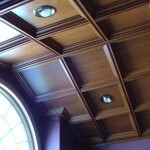 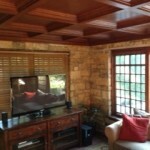 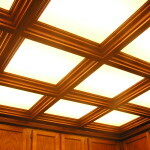 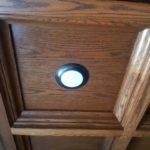 #2: Stained Poplar Wood Coffered Ceiling using the 3″ wide grid with Deep Coffer 42″ Circle Coffer (unit is about 96″). 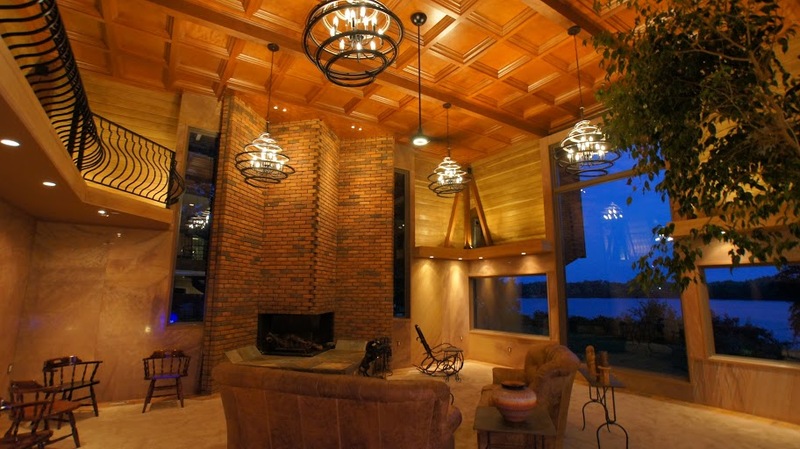 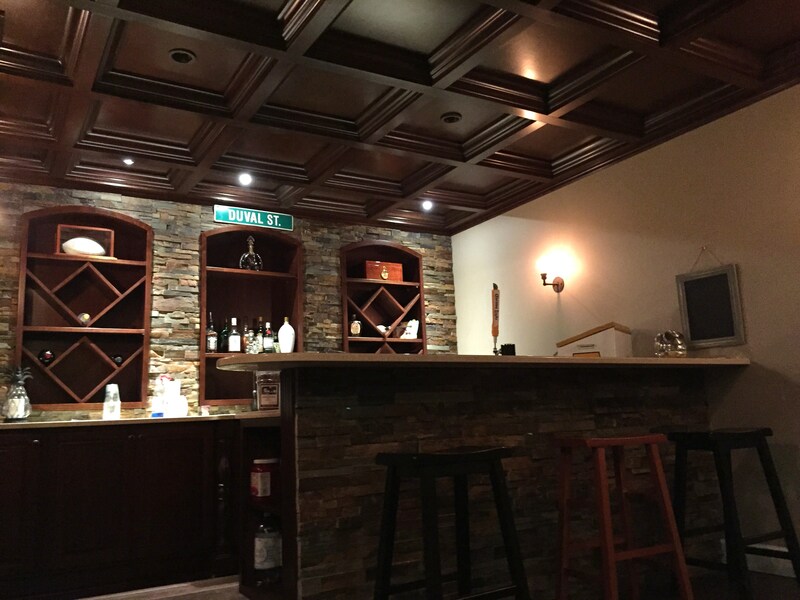 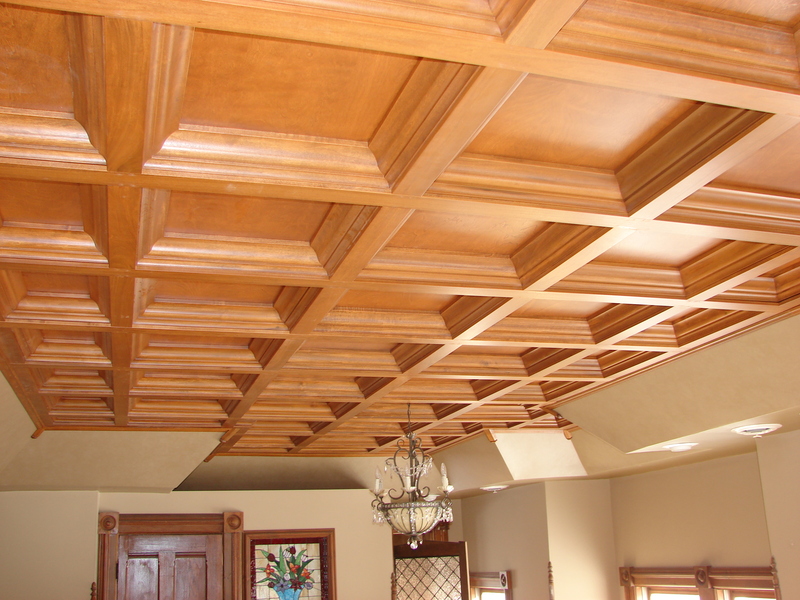 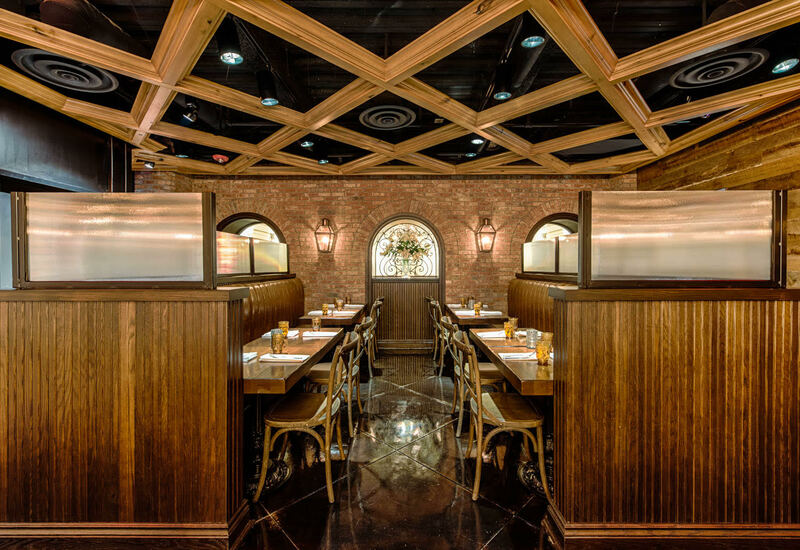 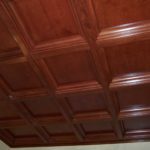 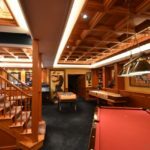 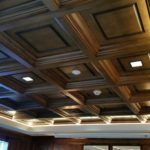 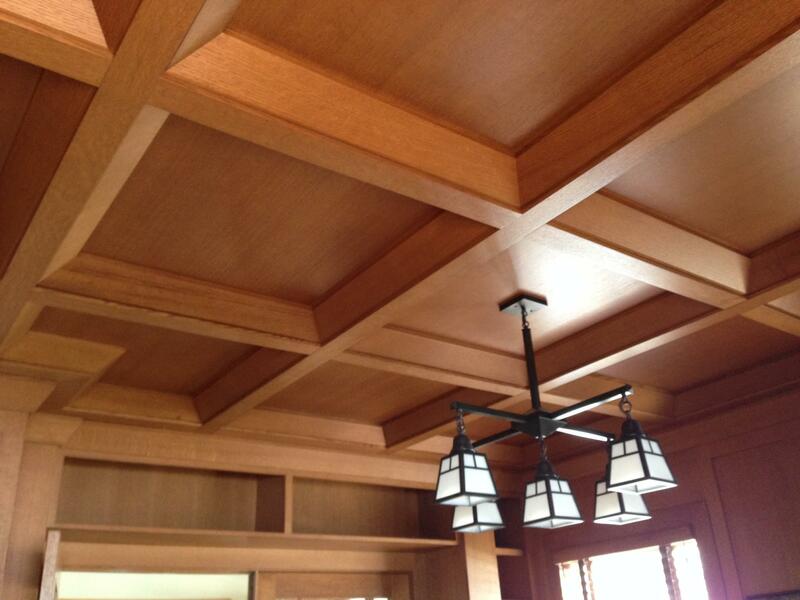 #3: Stained Poplar Wood Coffered Ceiling using the 3″ wide grid with Deep Coffers (center) and carved flat panels in MDF/Mahogany(lower). 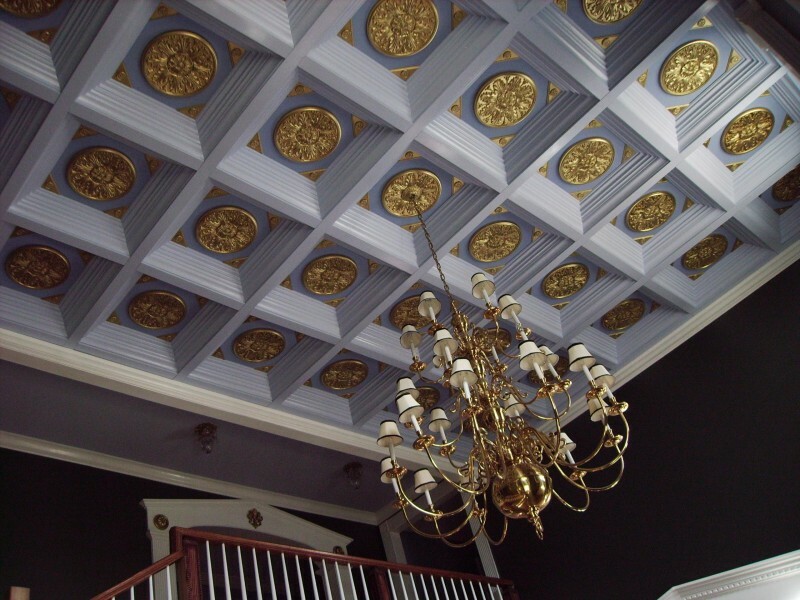 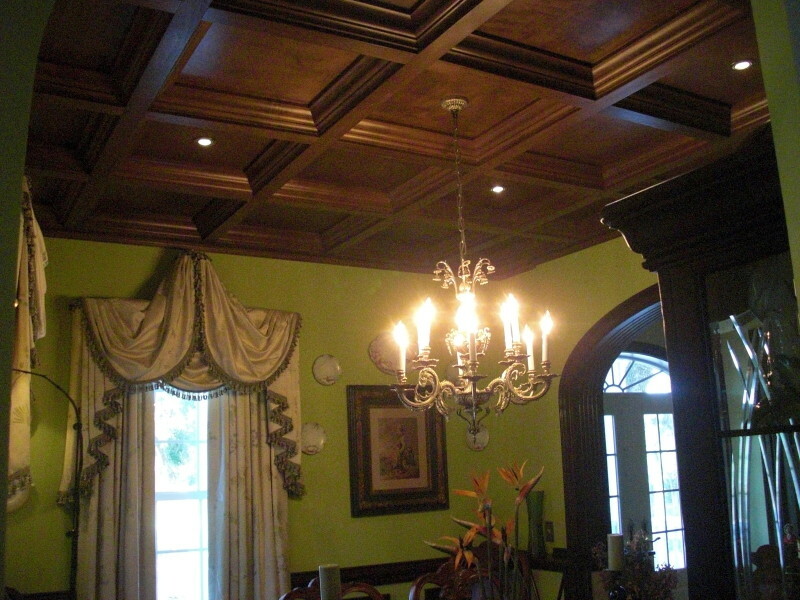 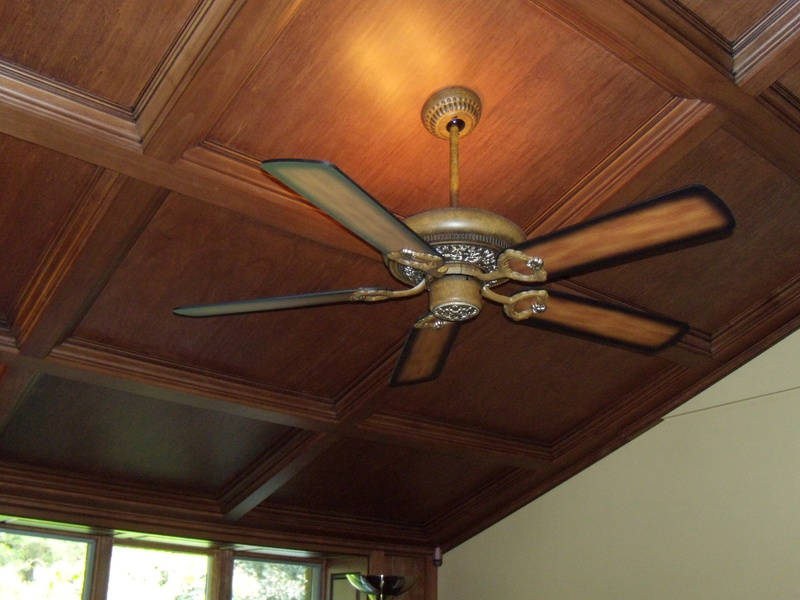 #4: Victorian style painted coffered ceiling in southern plantation style home using the 3″ and double deep coffers. 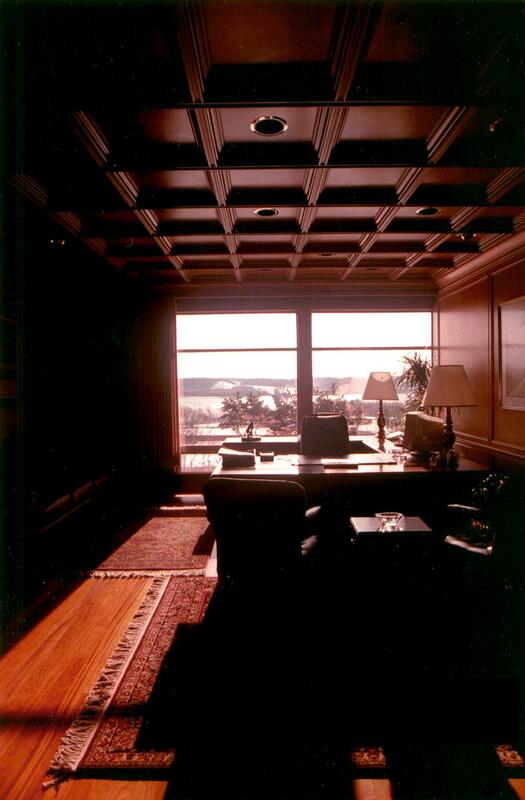 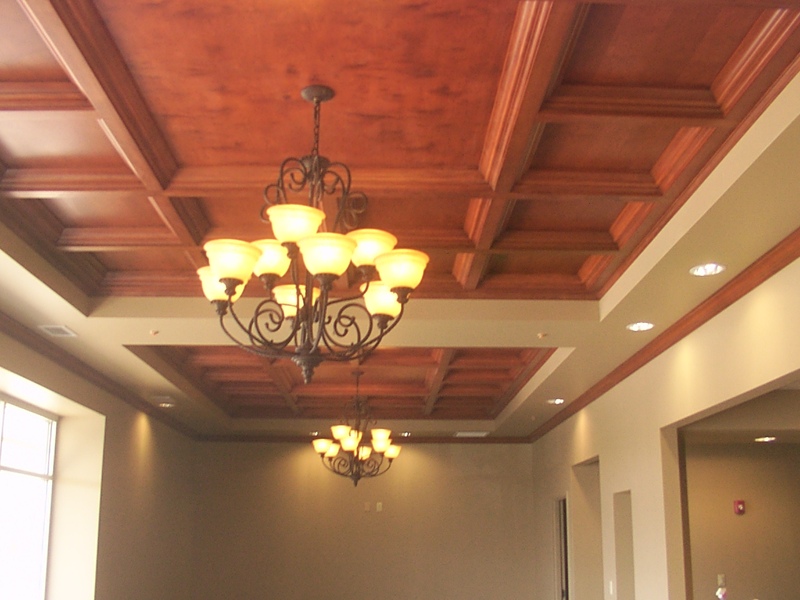 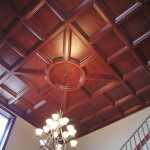 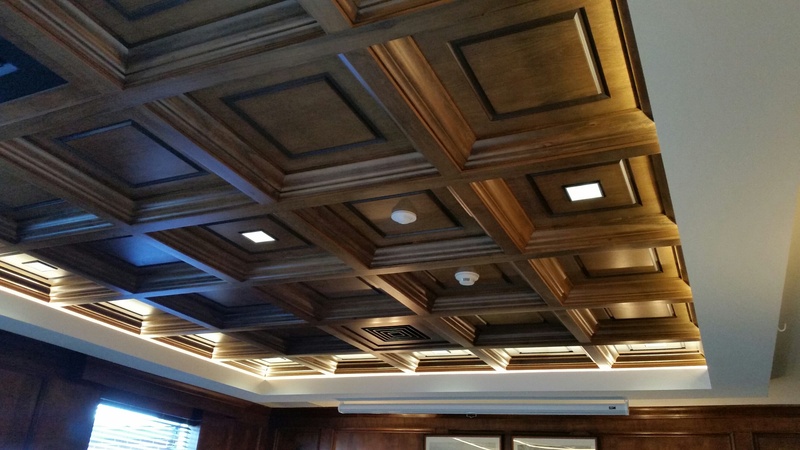 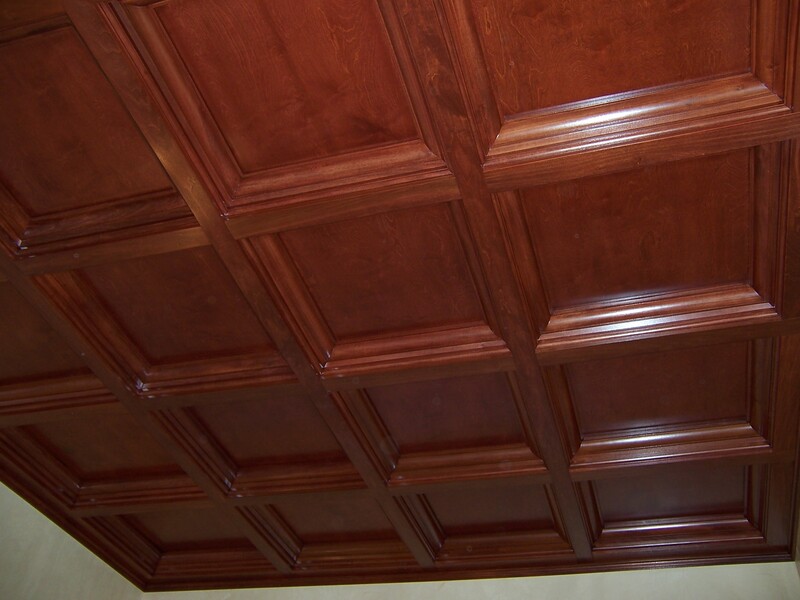 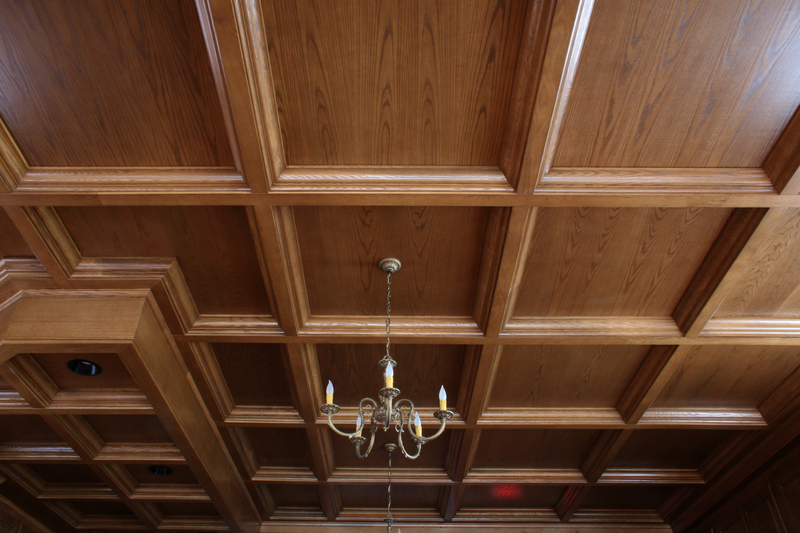 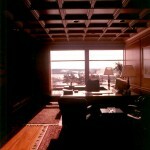 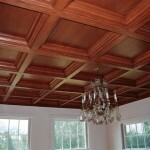 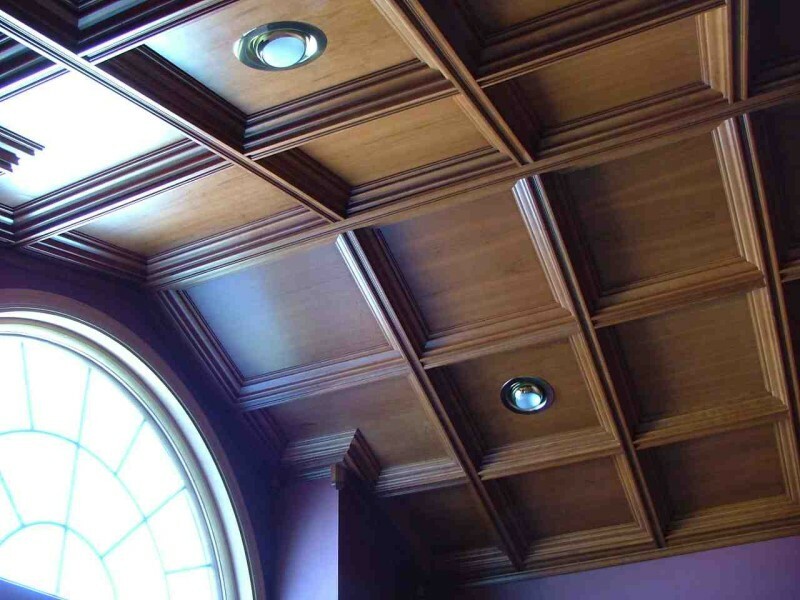 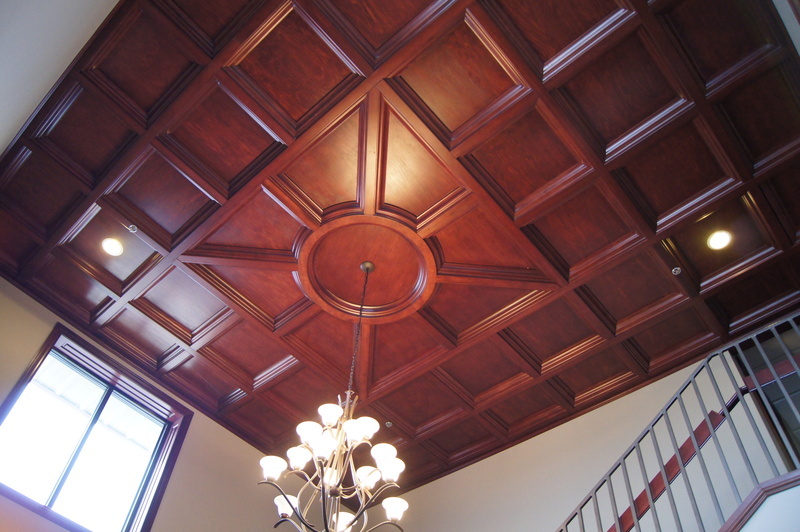 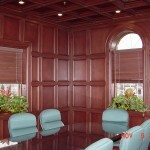 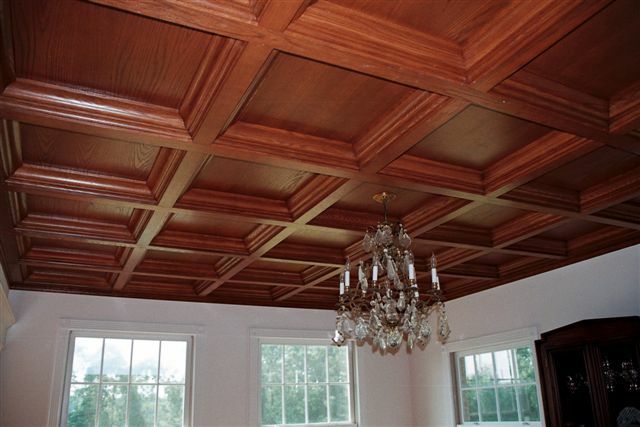 #5: Conference room in dark cherry stained poplar showing the coffered ceiling used with the Panel Trim Wall System. 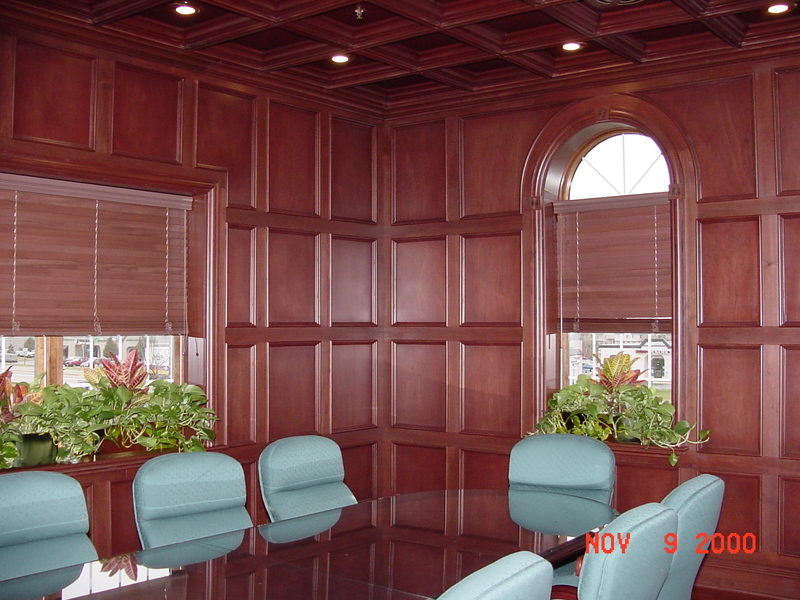 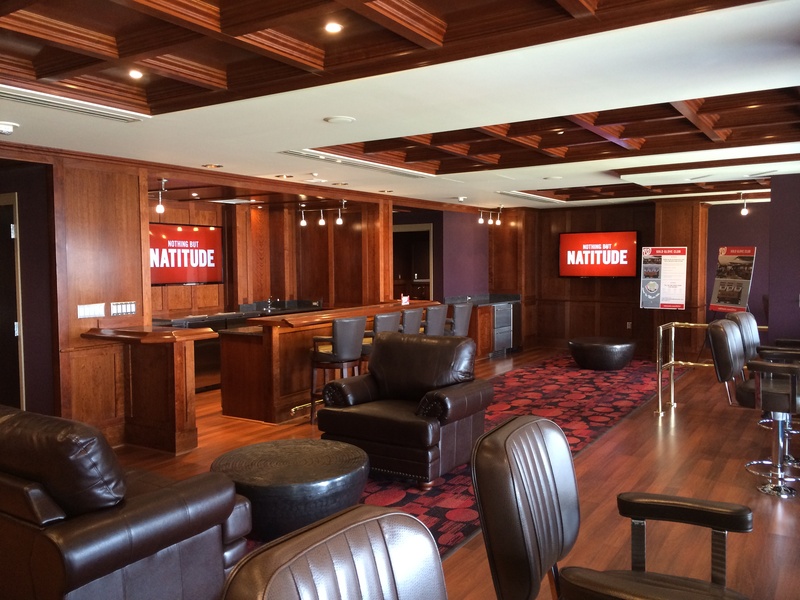 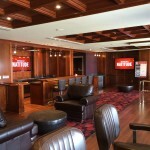 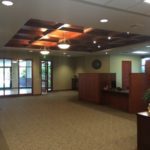 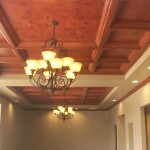 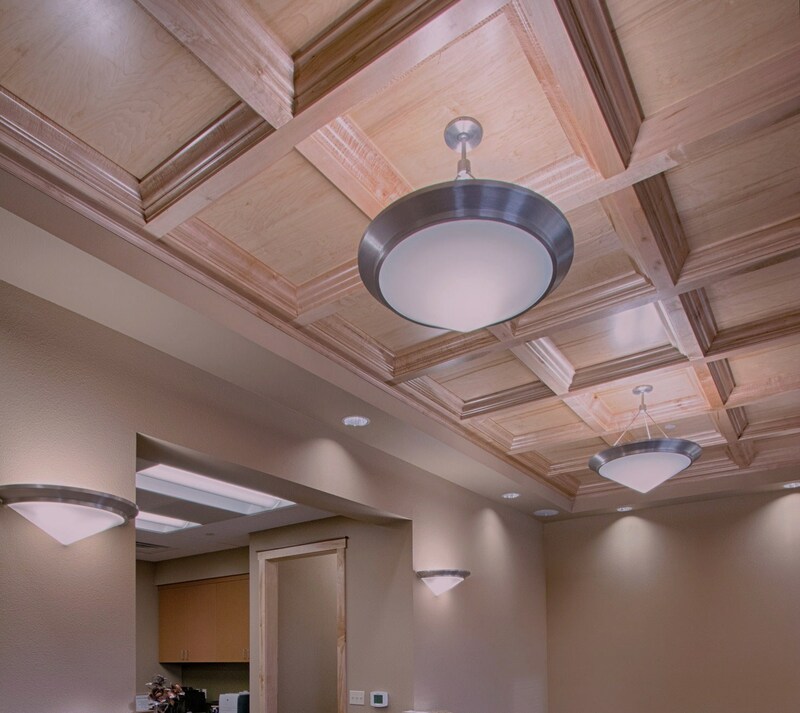 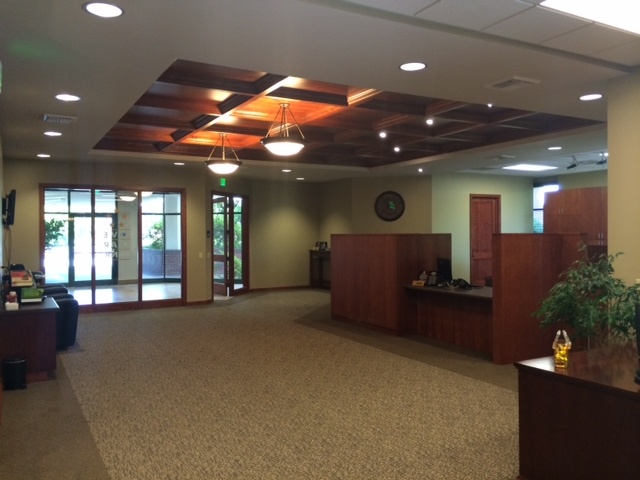 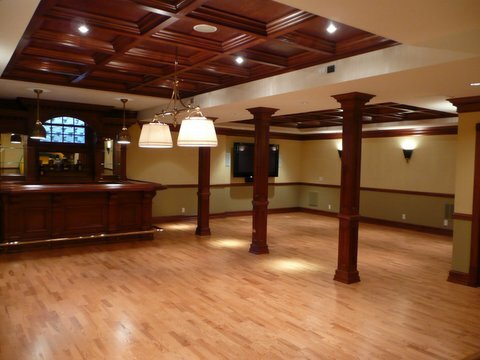 #6: Conference room in Red Oak with WOODGRID coffered ceiling and Panel Trim Wall systme. 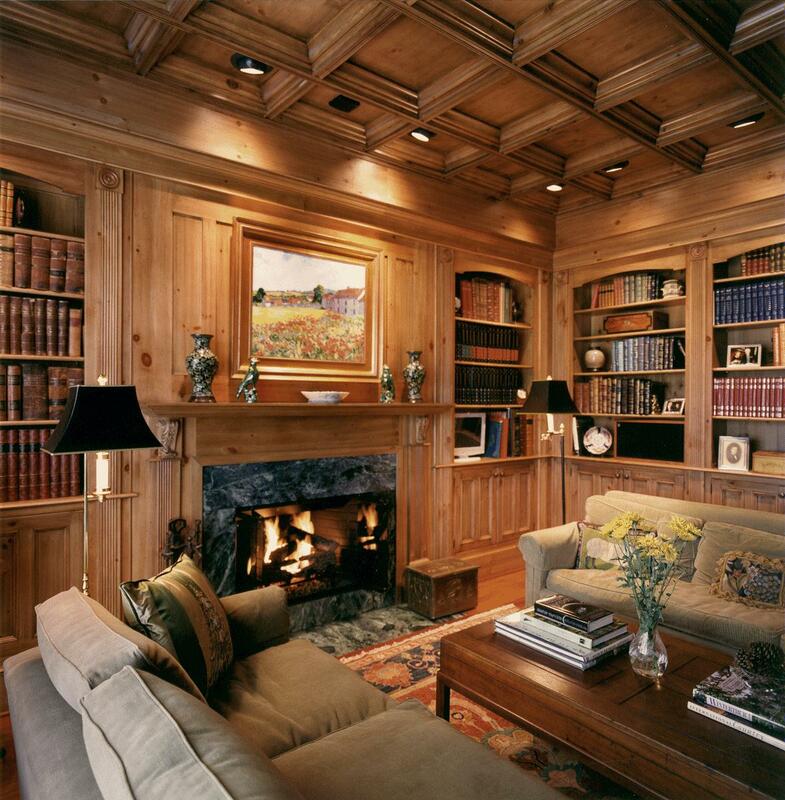 #7: Library in stained and glazed knotty pine. 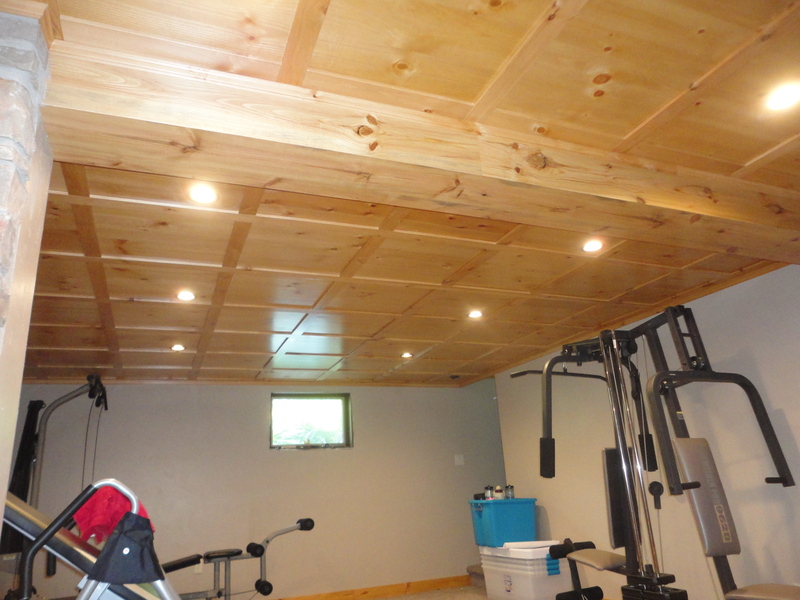 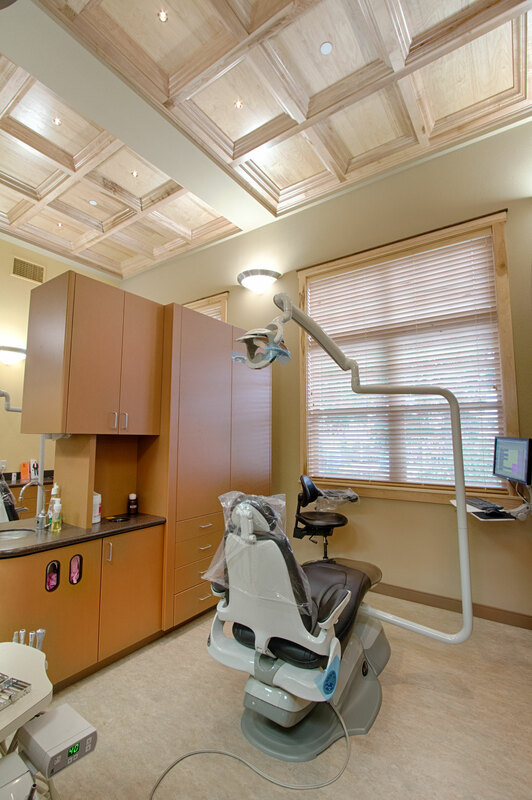 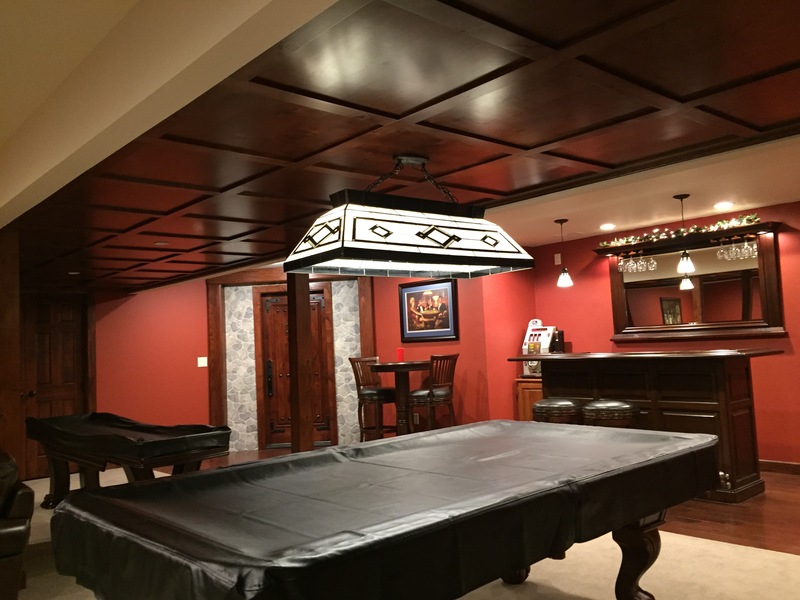 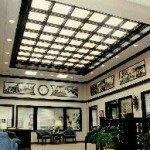 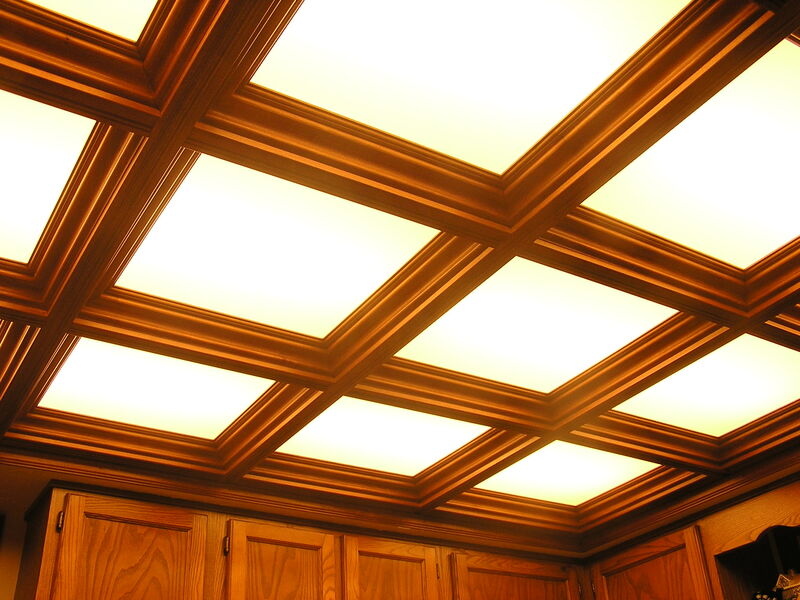 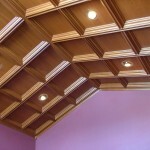 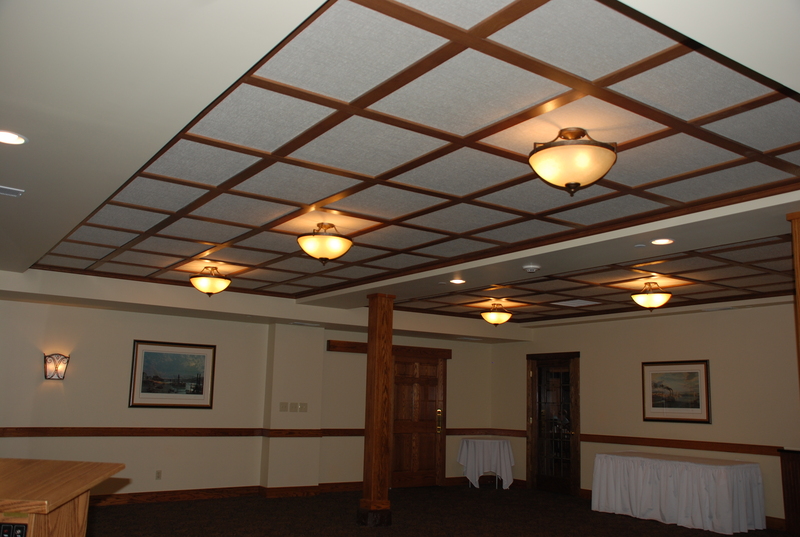 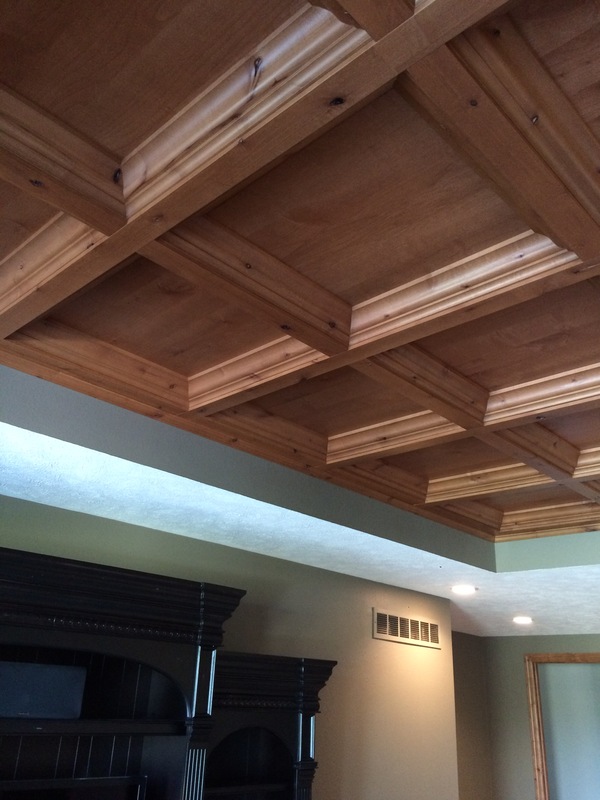 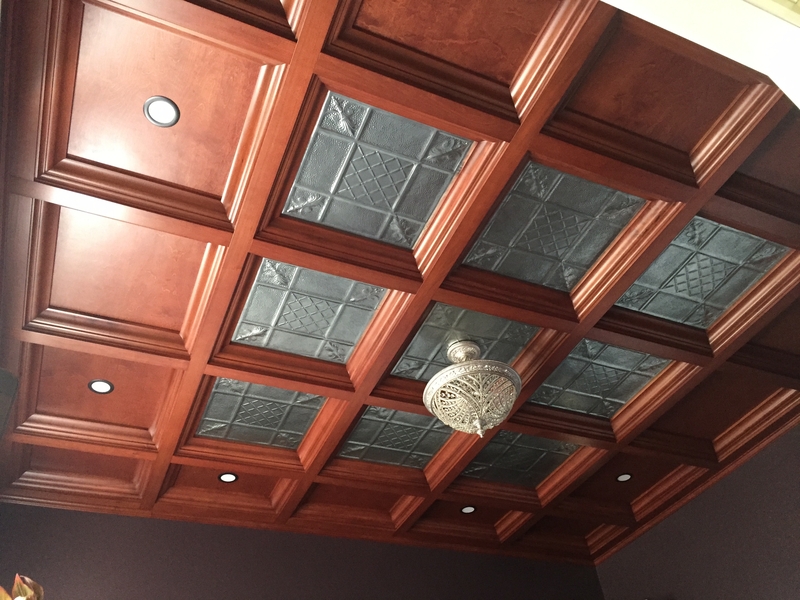 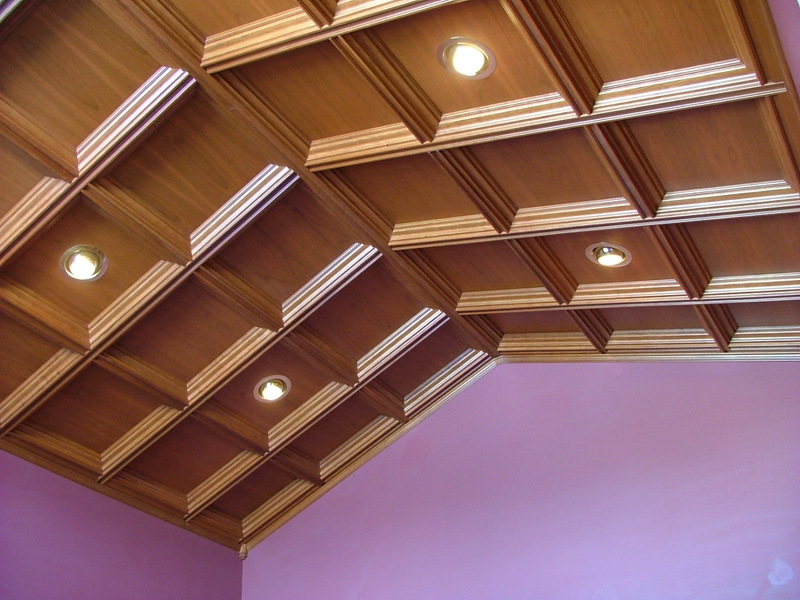 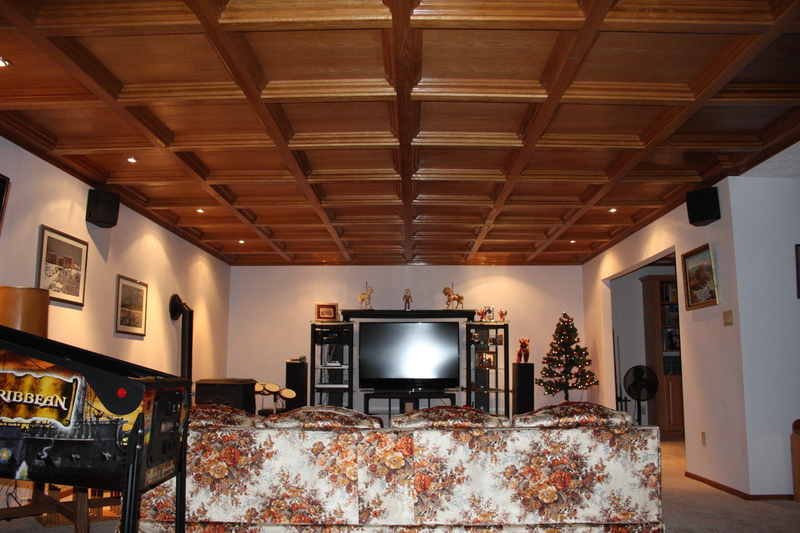 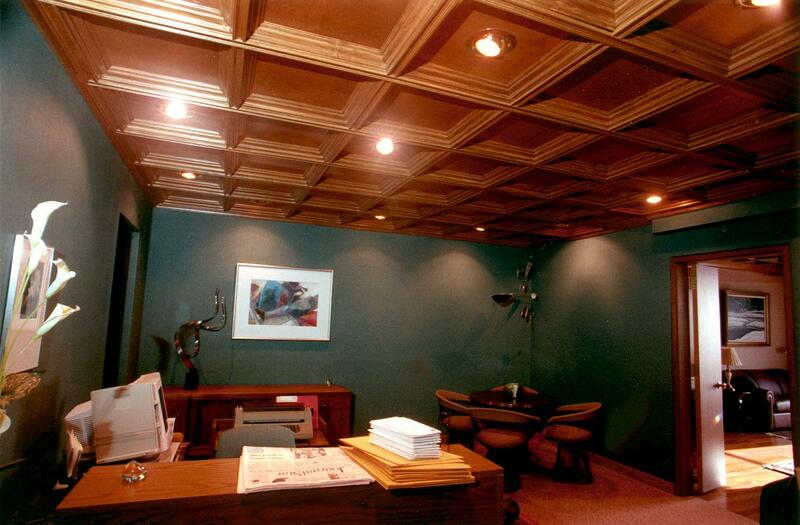 Coffered ceiling shows 2″ wide grid with 2′ x 2′ Deep coffers. 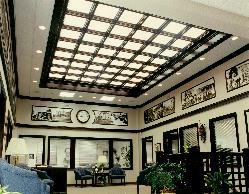 #8: Lobby in dark stained poplar, using 2″ wide grid and 2′ x 2′ Deep Coffers with acrylic panels on back and artificial lighting above. 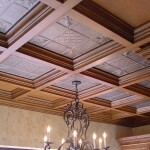 #9: Cathedral style ceiling with 2″ grid and Medium Coffers. 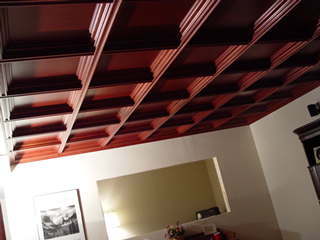 Uses special wall angle to accommodate ceiling incline. 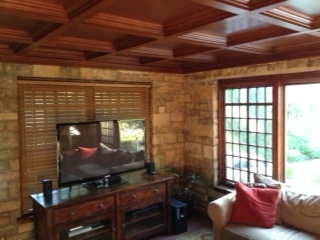 Note corner blocks used to make wall angle transition for inside and outside corners. 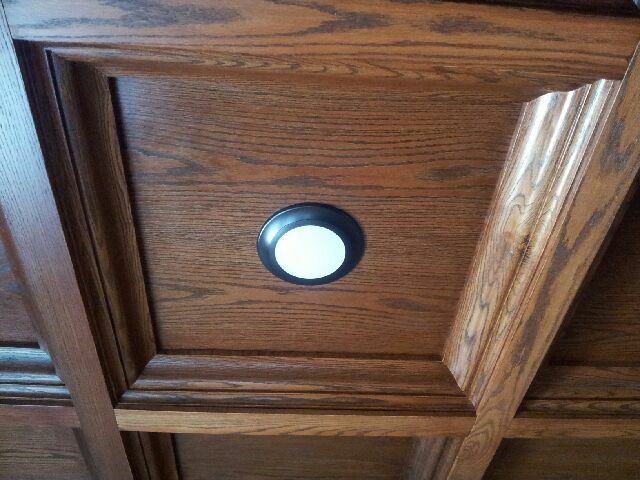 #10: Close-up of Circle Coffer Unit in Red Oak. 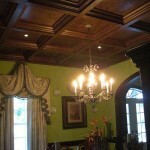 #11: Light stained Poplar with 3″ grid and 30″ x 30″ Deep Coffer with centered chandelier. 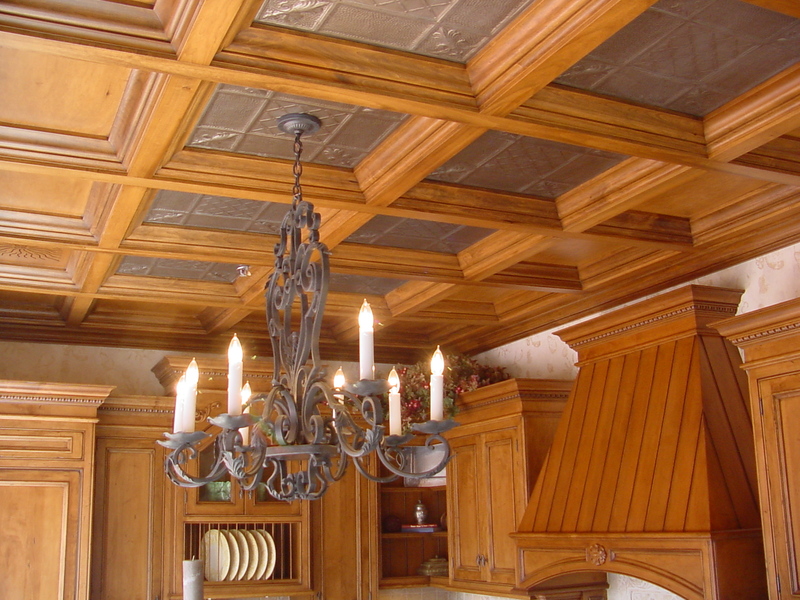 #12: Kitchen ceiling in Poplar with Deep Coffers and Tin panels. 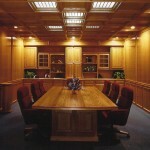 #13: Office in fruitwood stained Poplar using the 2″ wide grid and Medium Coffer at 25″ on center. 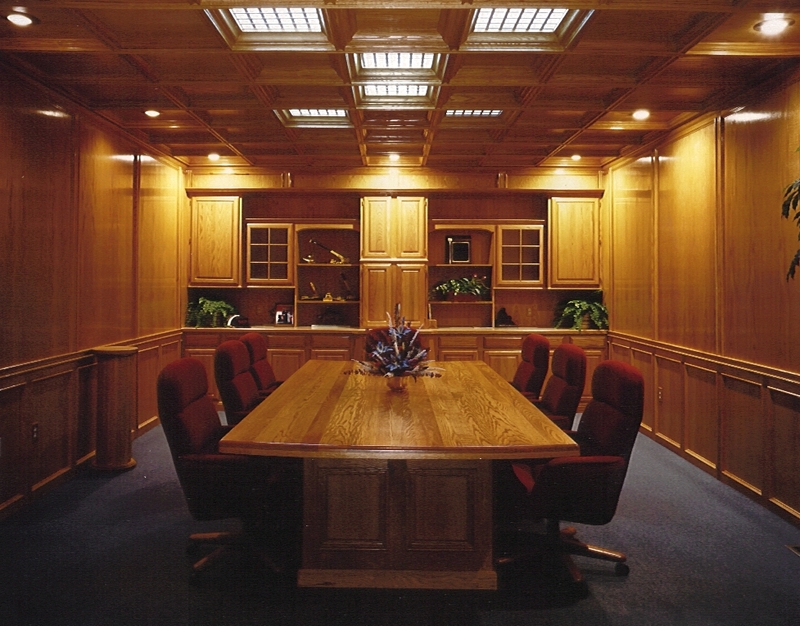 #14: Office in real American Walnut using the 2″ wide grid and Medium Coffer at 25″ on center. 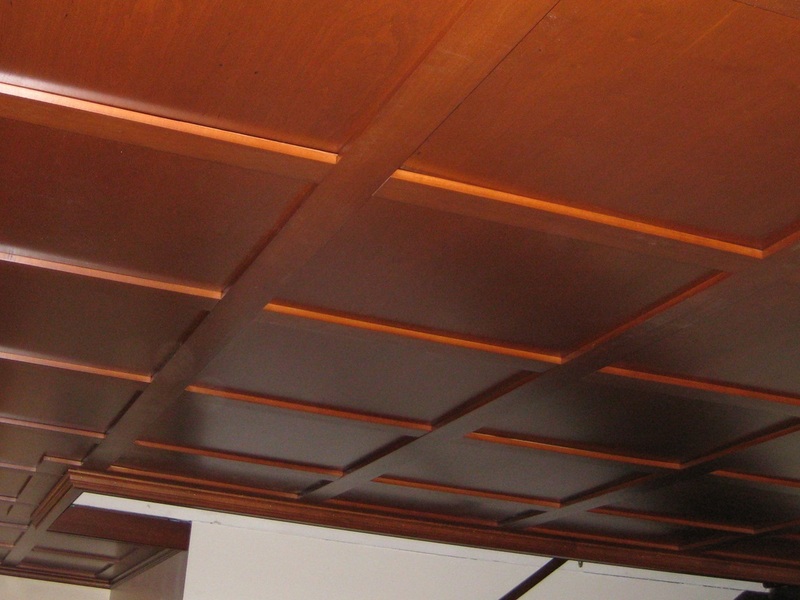 Also shows the Panel Trim Wall system.